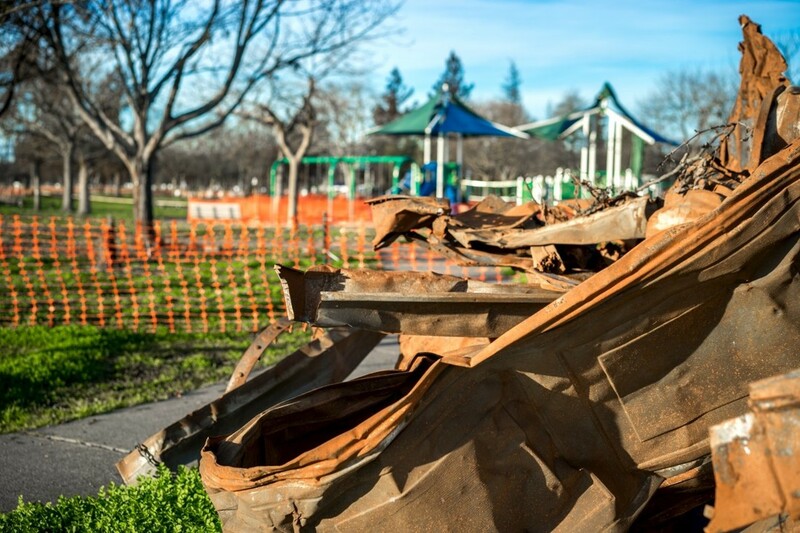 The Santa Rosa Parks Foundation is working with the City of Santa Rosa Recreation & Parks Department to to fundraise and serve as the sole source for collecting community donations to help rebuild Santa Rosa’s fire damaged City parks. This short video depicts some of the damage and first steps to recover. For more information on this project and the damage inflicted on our parks, please See the Recreation and Parks Project Page.